We offer professional, reliable drivers to ensure your peace of mind for all your transport needs. 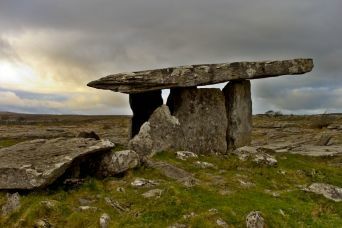 MiniBus Hire Galway aims to make certain you have a wonderful experience in Galway City; the ancient island of Ireland. We believe touring around in a comfortable minibus is the only medium which can give you the opportunity to see all the sights and sounds Galway and the West of Ireland has to offer. 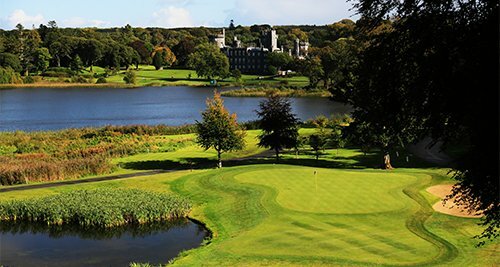 Based in Galway, our Airport Transfers include Knock Airport (Ireland West Airport), Shannon Airport, Dublin Airport and Cork Airport. 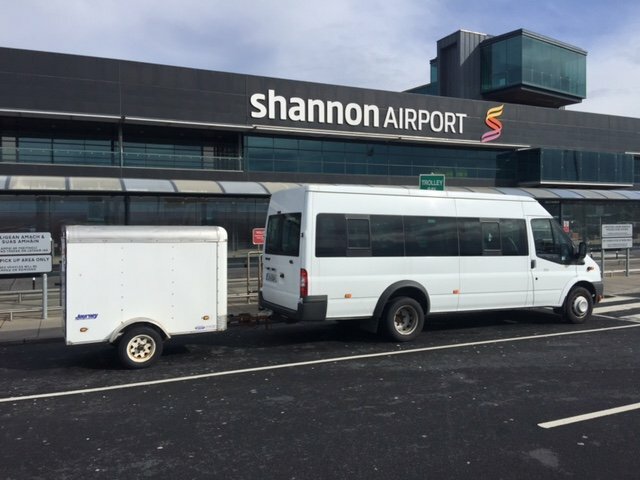 Our drivers will monitor flight times so you don’t have to worry about flight delays ensuring peace of mind for all travellers with Mini Bus Hire Galway. For Wedding transport, trips and tours, we have amazing options to ensure you enjoy the most of your time. Reliable Shuttle Bus service to/from the Airport to your Hotel. Full day, Half day tours can be organised to ensure your group sees the sights you want. From the bogs and lakes of the Gaelic speaking South Connemara, to the mountain vistas of North and West Connemara along the wild atlantic way, the diversity of the landscape and the people who populate it offers much to the visitor. 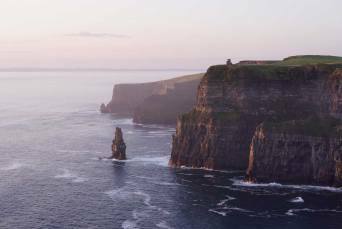 Visit the Cliffs of Moher and Burren on a day tour from Galway. Tour may include Aillwee Cave, Dunguaire Castle, Cliffs of Moher, Doolin and the Wild Atlantic Way. Tours can be customised to suit the groups needs. 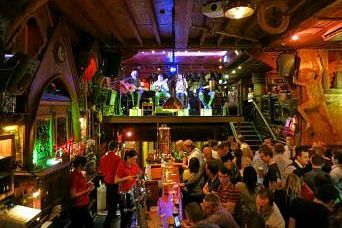 Half day tours can be organised to ensure your group sees the sights you want while stopping off in up to 4 pubs along the route. 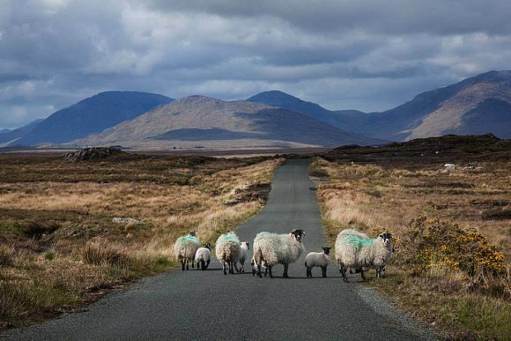 They say when you visit Connemara you “experience the real beauty of Ireland”. It’s located in the north west corner of County Galway and is an area of desolate beauty, incredible scenery and some interesting attractions, which combine to make Connemara a really beautiful place and a place close to the hearts of Irish people and visitors alike. 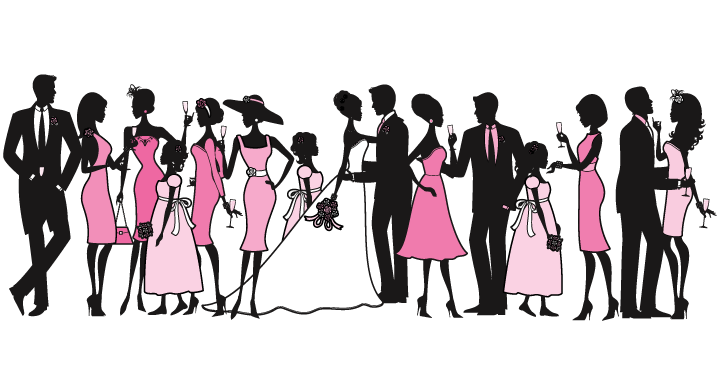 Keeping your guests together on your wedding day is convenient and practical, particularly if some of the guests are from out of town. Reliable transport for Wedding groups to/from hotels to church. Your guests can leave their cars at home, and make the most of the day, and you can relax and enjoy the peace of mind of knowing that everyone is safely transported to and from your wedding venue. The Aran Islands are located just off Galway and Doolin. A true Irish experience awaits, locals speak Irish as well as English in a setting of Celtic churches of historical significance including World Heritage site Dun Aonghasa which is set on dramatic 300 ft cliff edge. 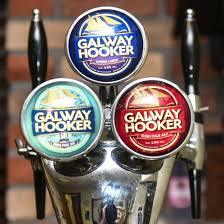 Based in Galway, you have 2 great options of transport to the Aran Islands. 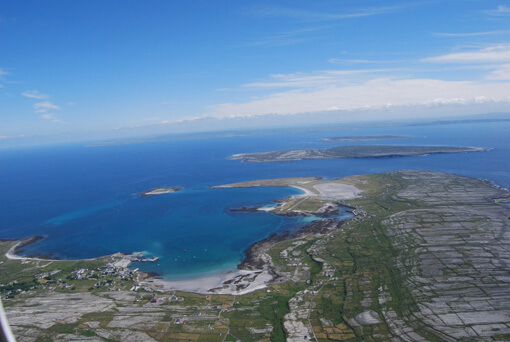 The Aran Islands are easily accessible via Aran Island Ferry’s from Rossaveal in Connemara Co Galway or also take an 8 minute flight from Connemara with Aer Arann Islands. MiniBus Hire Galway can provide shuttle transport to both destinations for pickup and drop off.